If you are looking for a cheap towing service in Arizona, we can be a reliable company to get to you right away. You can be assured of an efficient and friendly staff to handle your towing needs. You can easily get back to your work or routine. We always make the stressful time easier for your part. Our tow truck can carry any size and weight of vehicles. This is durable and large enough to use for towing reasons. This is dependable to use when removing a damaged vehicle right after an accident. If your vehicle does no longer run, we will also use it to remove it. We will also tow an illegally parked vehicle. Always think of your vehicle towed securely and safely! 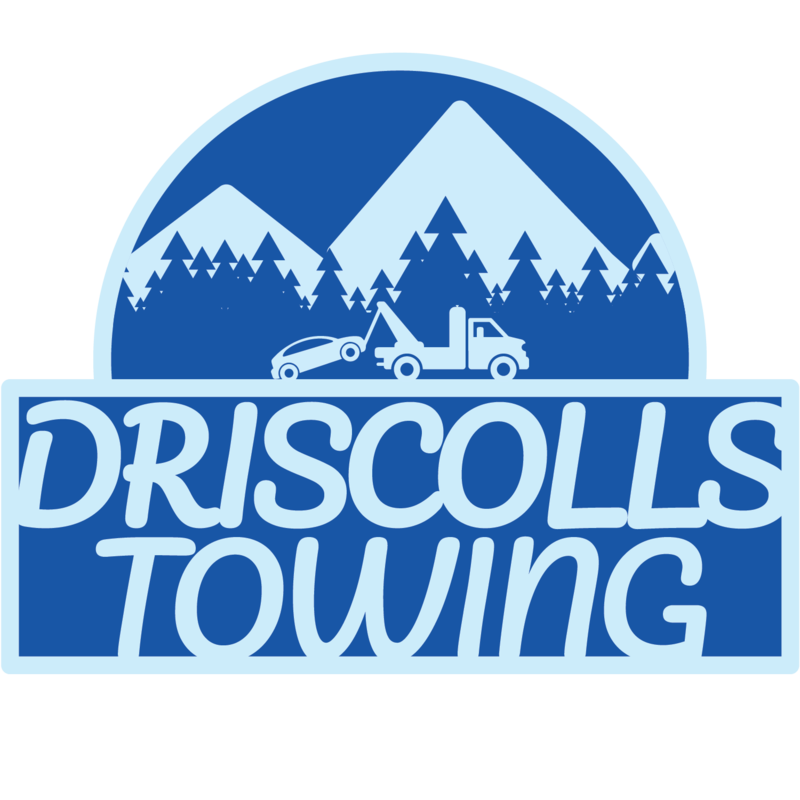 Call our team of professionals at Driscolls Towing for your towing needs! You will find a professional and dependable car towing in Arizona. We at Driscolls Towing offer complete towing and roadside assistance to help you out. We have drivers who are certified, dependable and reliable to help you. The best thing is that there is no towing problem that is too small or too big. We are operating for years beyond competition. We can provide help no matter what is your issue. We will provide long distance towing at the most competitive price. Our towing representatives are licensed, insured and bonded for your safety and security. We will be happy to meet your long distance towing needs. 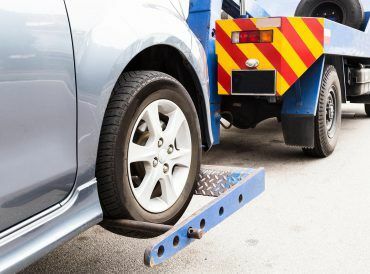 If you still have specific instructions for cheap towing service in Arizona, we will follow them. We also have our policies to follow and to routinely check your car for security and safety. We deliver only the professional local towing service at an affordable cost. With our local towing service truck, you will be promised of the fast and easy service possible. We are also backed by the latest and newest innovations. Call us now at Driscolls Towing for the immediate response for your needs in Arizona. If you will need motorcycle towing, we at Driscolls Towing can help you. You will save money by contacting us. You will expect us to be trained and experienced. We will also use the right equipment to handle your motorcycle safely and securely. We will tow your motorcycle anywhere you want. Also, remember that we will offer you just the cheap towing service in Arizona. 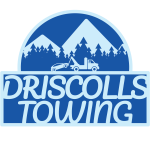 Call us now at Driscolls Towing for you to get the best towing service possible in Arizona!